So named as a town fit for a queen, Queenstown is stupendously beautiful. Cradled on one side by Lake Wakatipu where keen fishers can catch a trout or two and the other side by the Southern Alps that in winter are home to skiers and snowboarders, this self-proclaimed adventure capital of the world is New Zealand's number one tourist destination. It is no surprise then that streets paved by gold miners 150 years ago host more than 100 cafés, restaurants and bars and are home to some of New Zealand's top restaurants. Here the food is as international as it is local, and chefs with an eye for keeping things regional are showcasing wild venison, hare, rabbit and seafood from the coast. 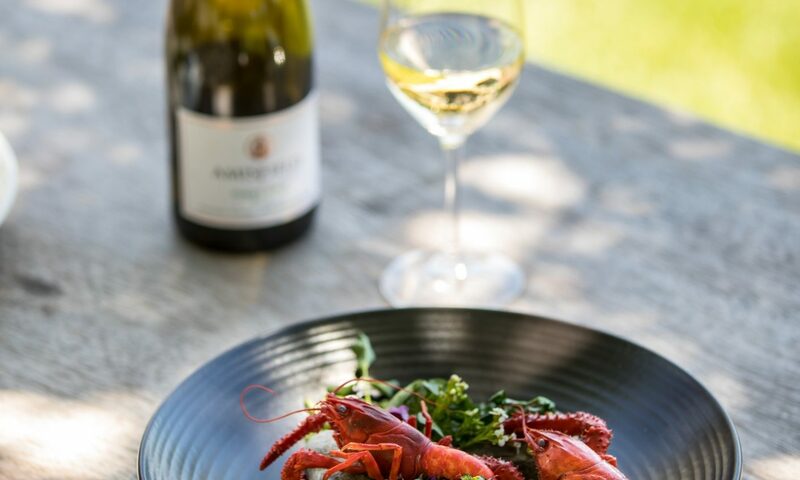 A drive to the outskirts of Queenstown reveals the start of the Central Otago wine region - Gibbston Valley - which produces world-class pinot noir.